Style woman free embroidery design Available formats: dst. 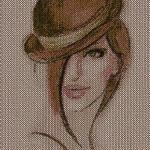 Vintage style in machine embroidery. A beautiful combination of the classic cross-stitch technique and modern technologies. 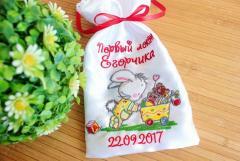 A wonderful project for the decoration of interior items. Create a beautiful liner or a small rug on the wall.